Go with ReimaGO®! 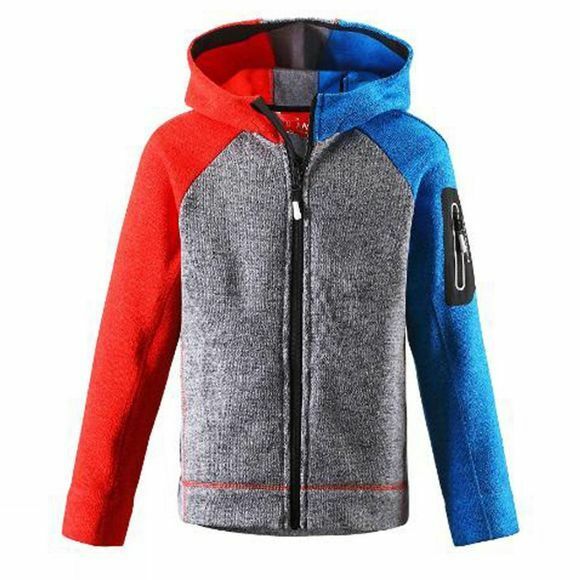 Juniors' cool fleece sweater features a sleeve pocket with laminated press studs for ReimaGO® sensor - so let's head out to play! 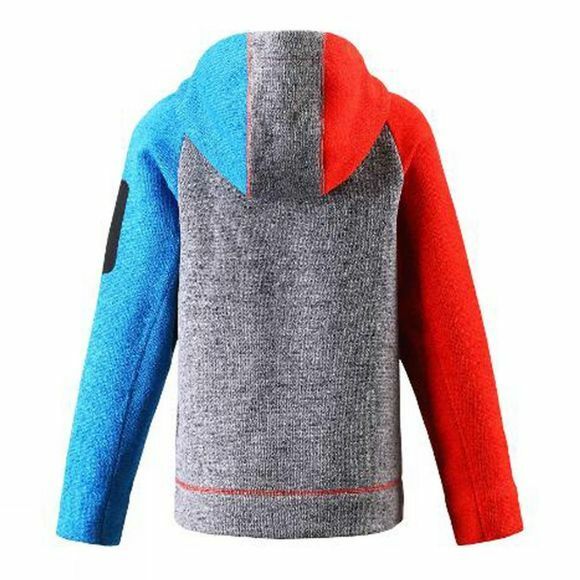 Made of functional and trendy knit fleece, the material has the outlook of a regular sweater but all fleece benefits: the material is super soft and warm, yet dries quickly, which makes it ideal for active outings - whether as a mid-layer or a jacket during warm autumn days.